It’s been one of those really busy weeks, where I have been counting the days, hours, and minutes until the weekend. For some reason nothing seemed to work this week and everything was due at once. It’s nice to know though that I wasn’t alone and going through these blog posts reminds me that we are together: a family of educators. Hope you find these posts from “my family” as helpful as I did this week. 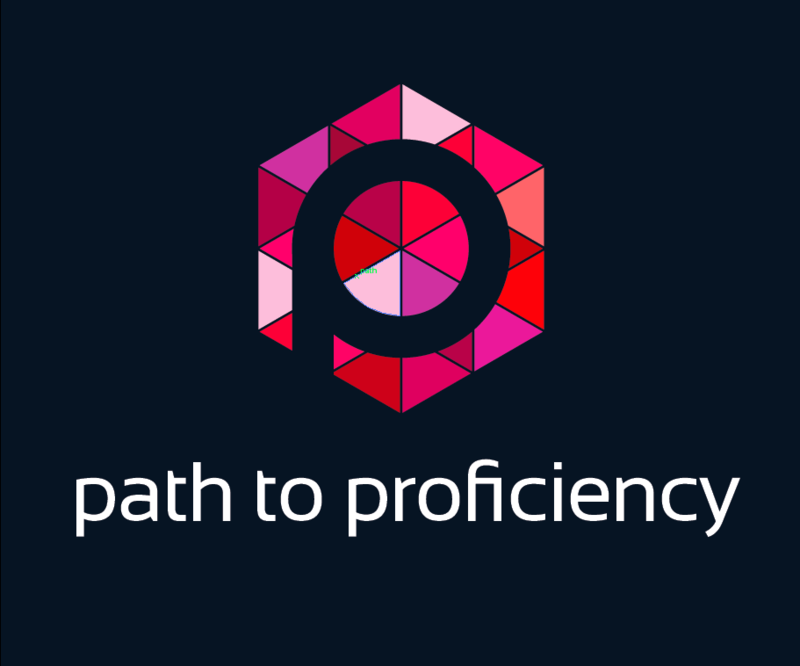 From the Path 2 Proficiency: Make sure your students get F.E.D. Thanks for the shout out! It has been going very well! !